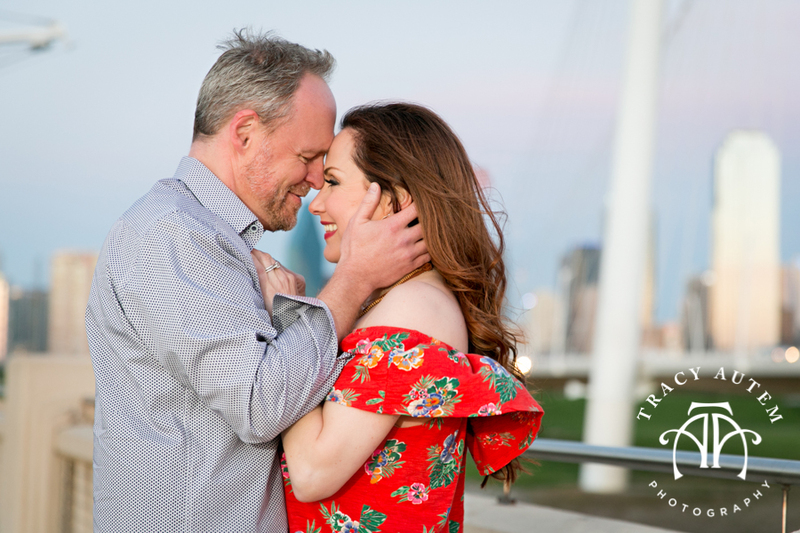 Krista and Aaron and I hung out the other day and hit up some of my favorite Dallas locales at Whiterock Lake and the arts district near The Winspear Opera House. 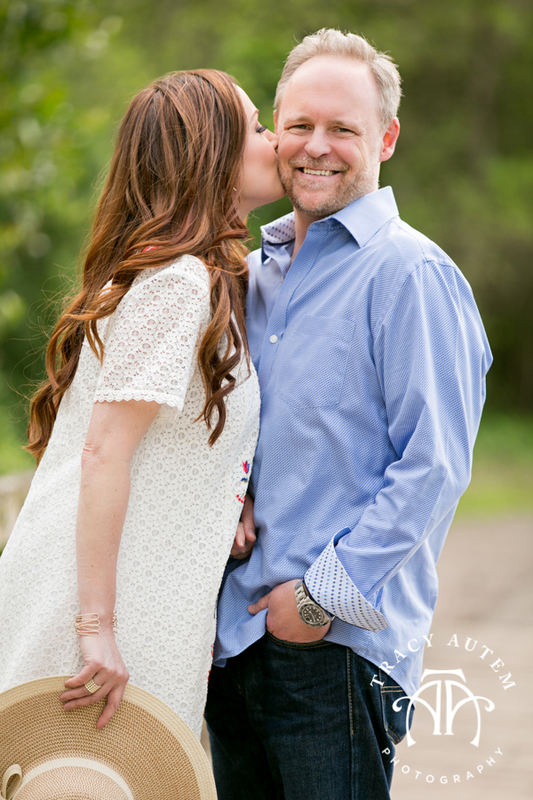 It was a hot day but these two warmed me up more with their awesome personalities and laughs. 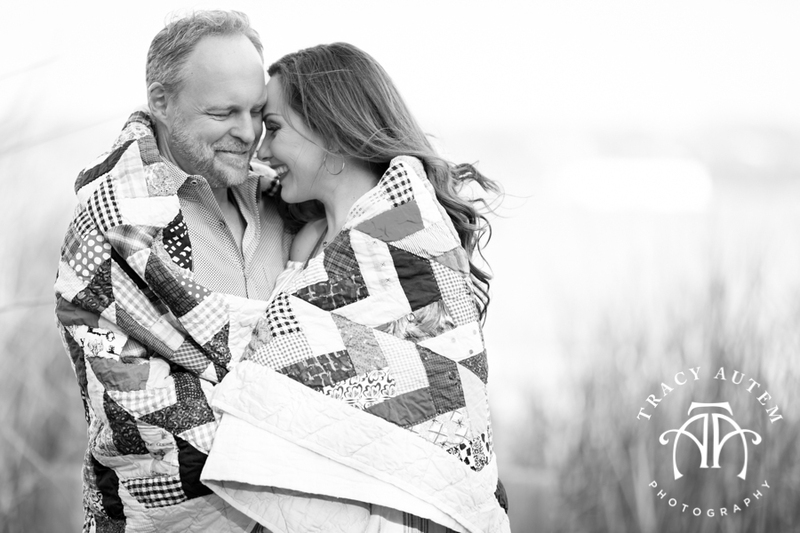 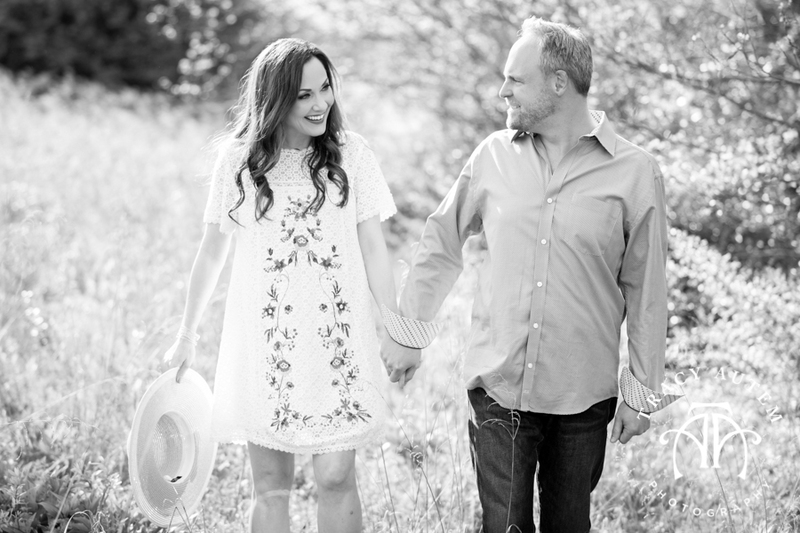 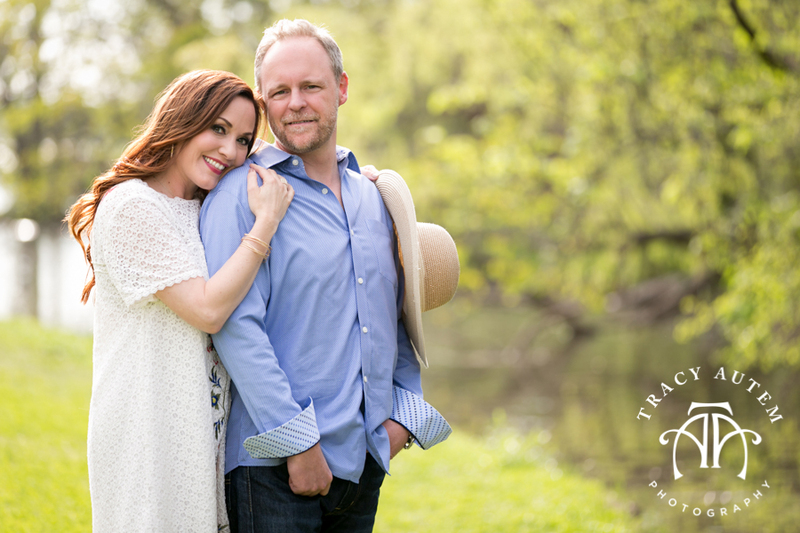 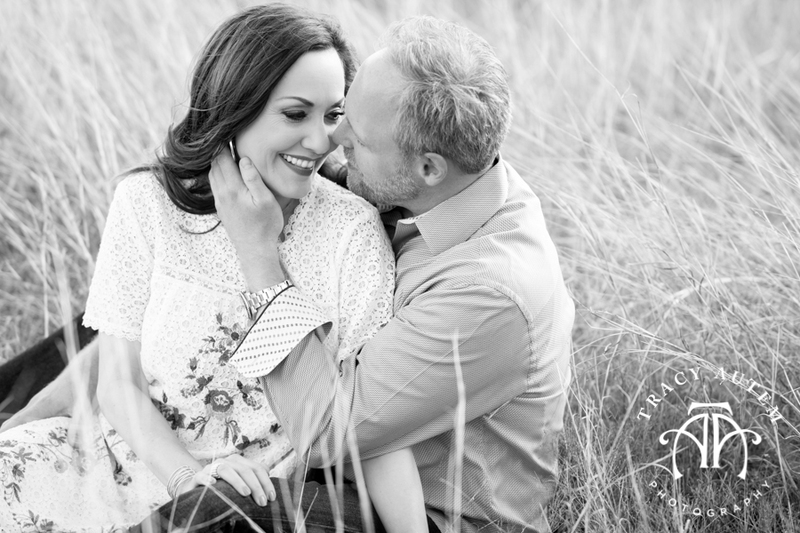 This couple met in college at Tarelton University and have been together ever since. 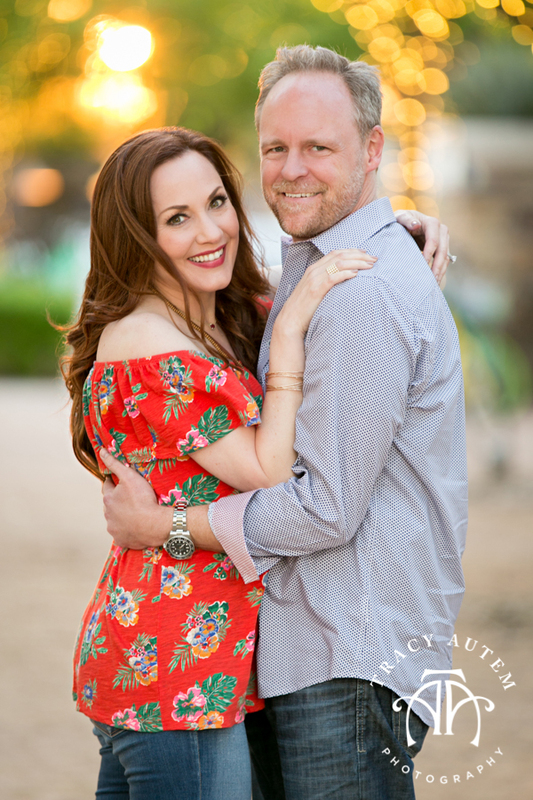 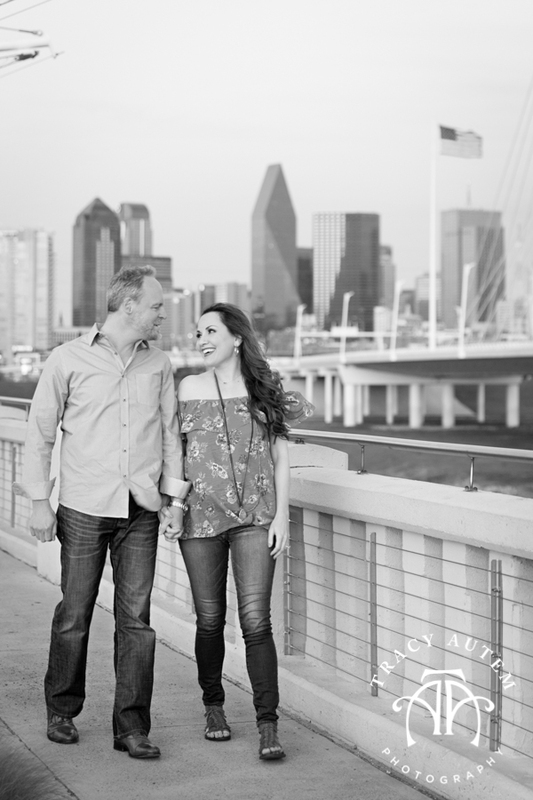 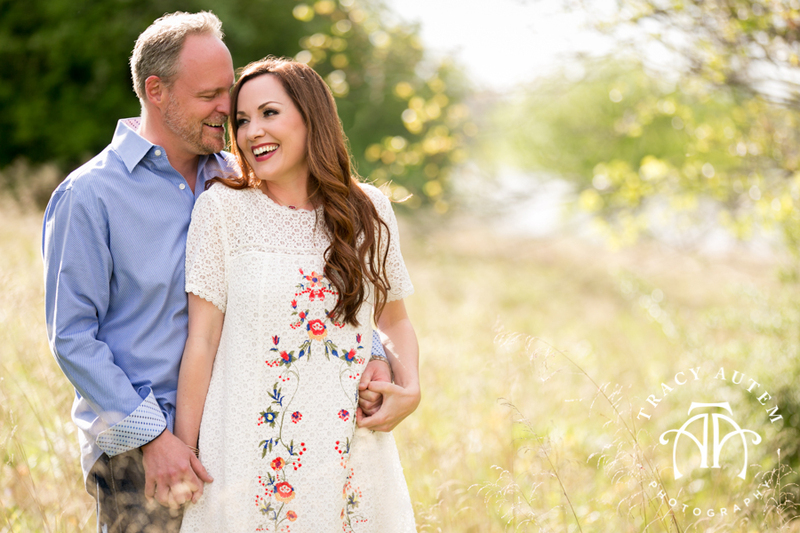 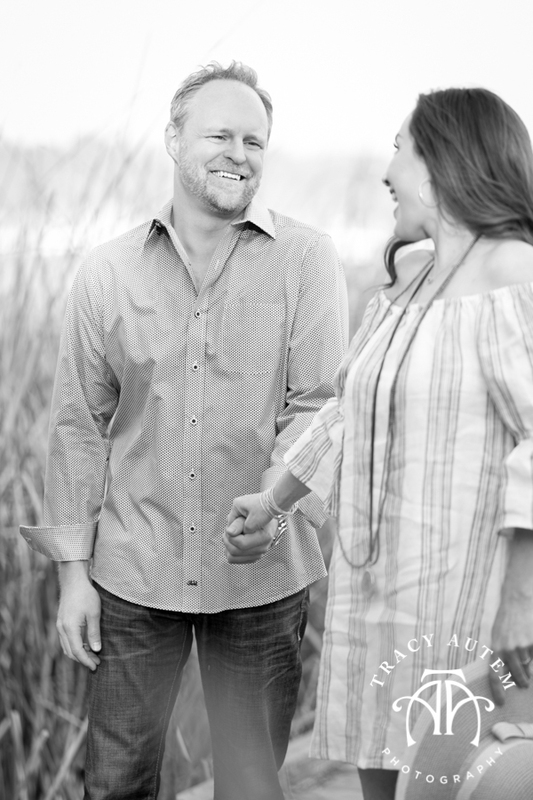 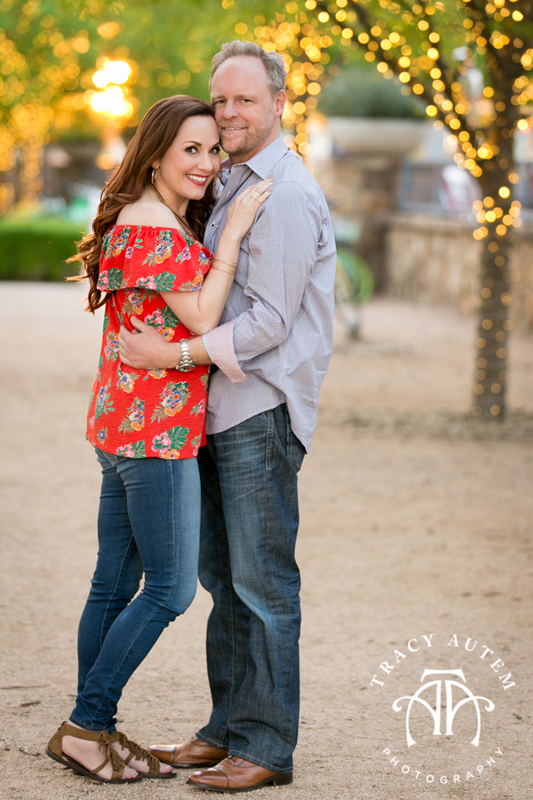 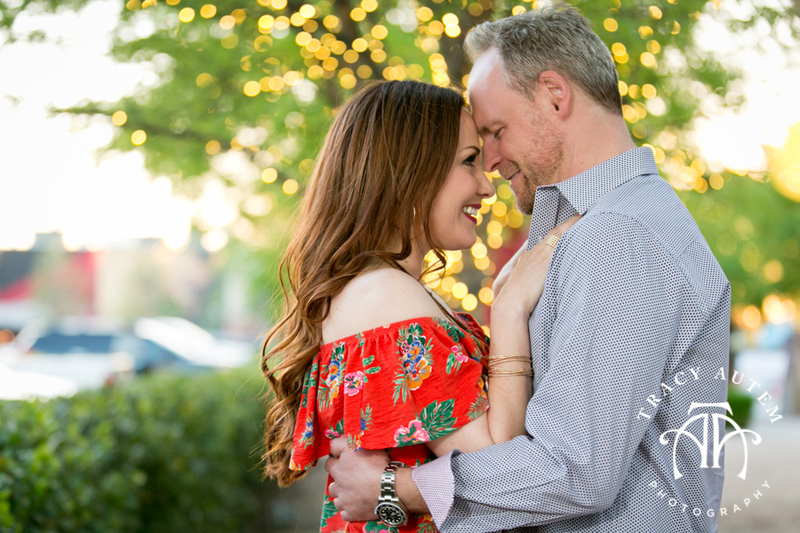 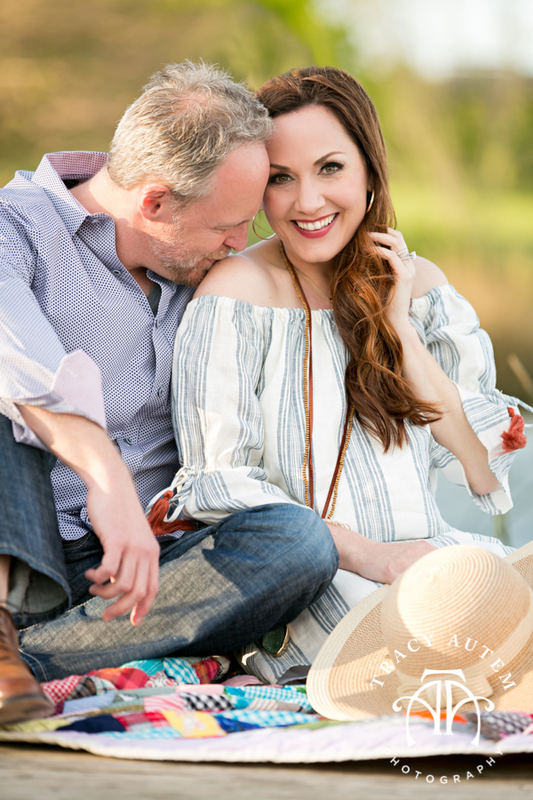 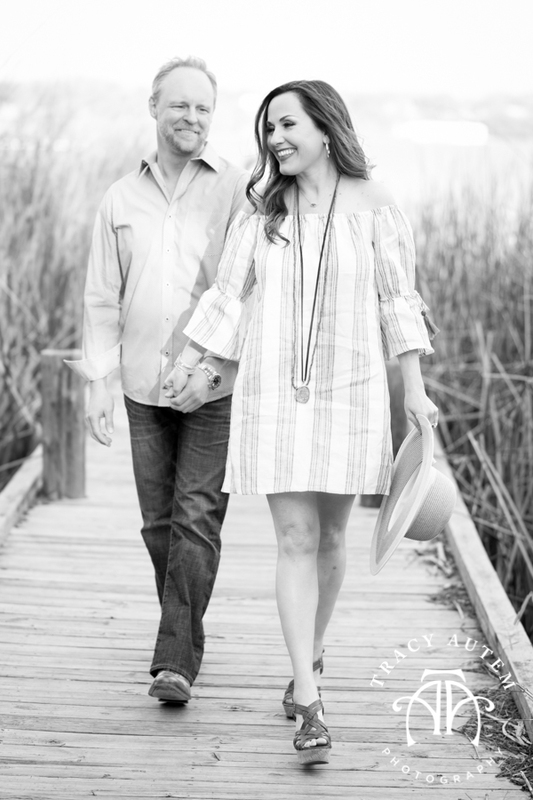 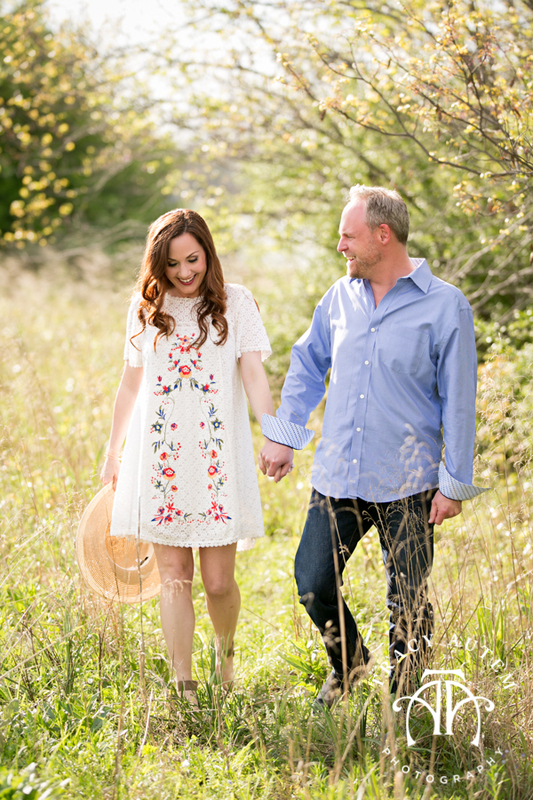 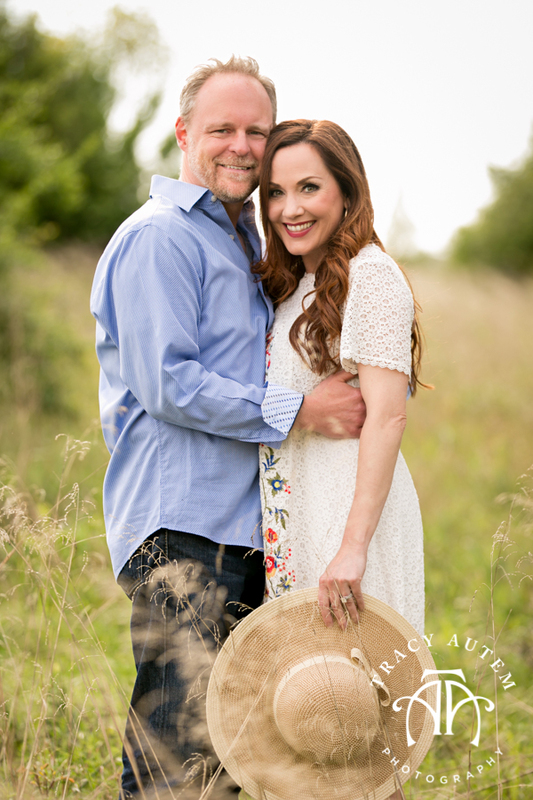 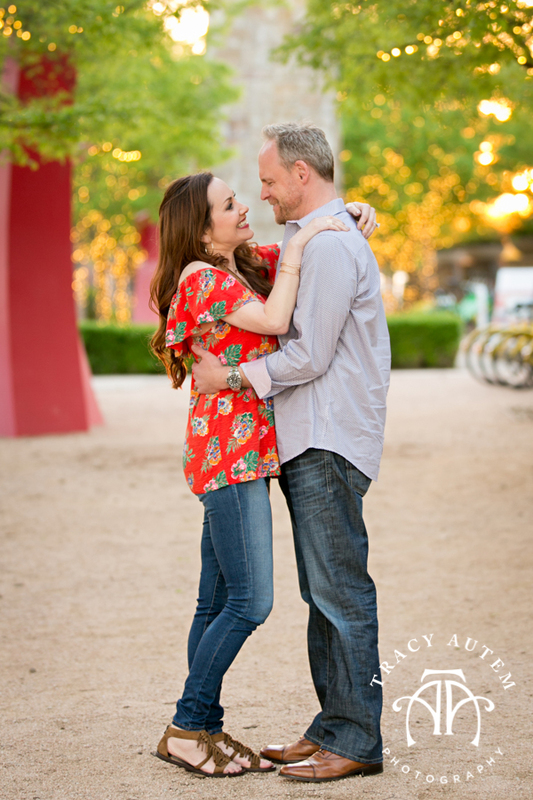 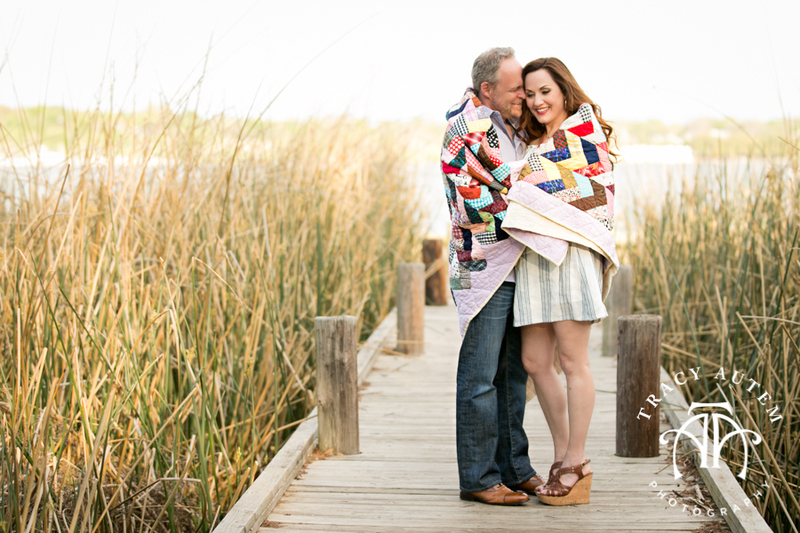 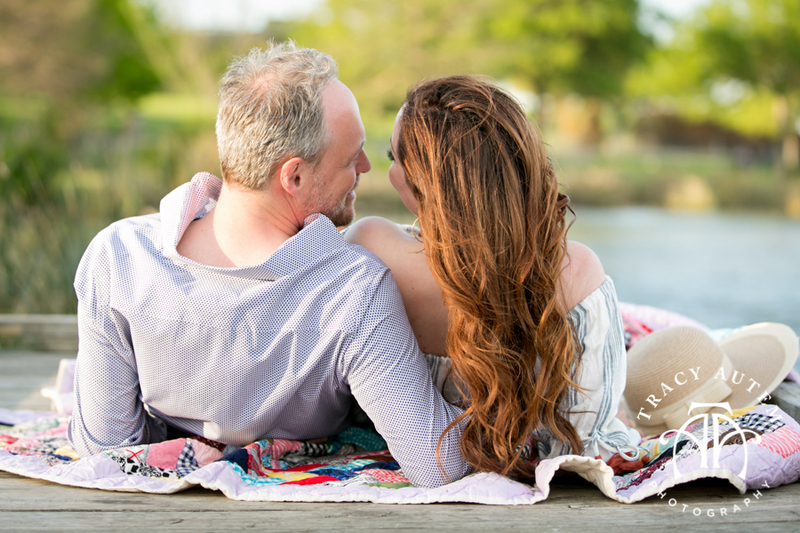 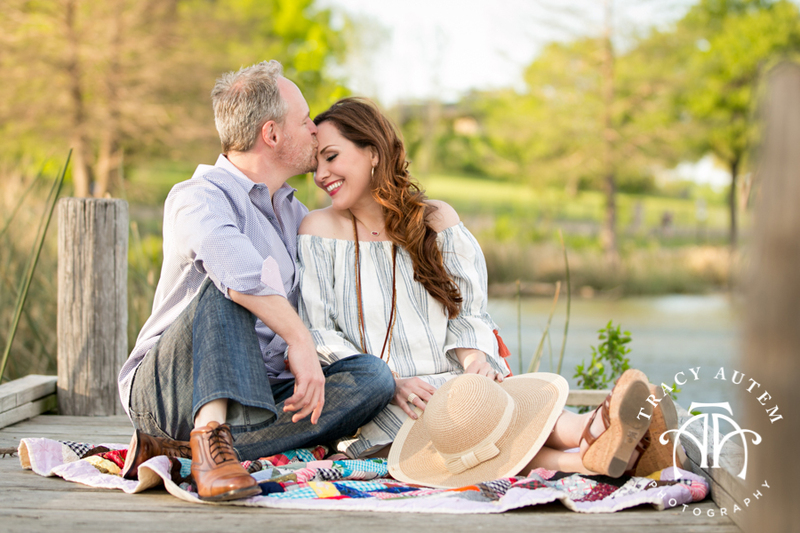 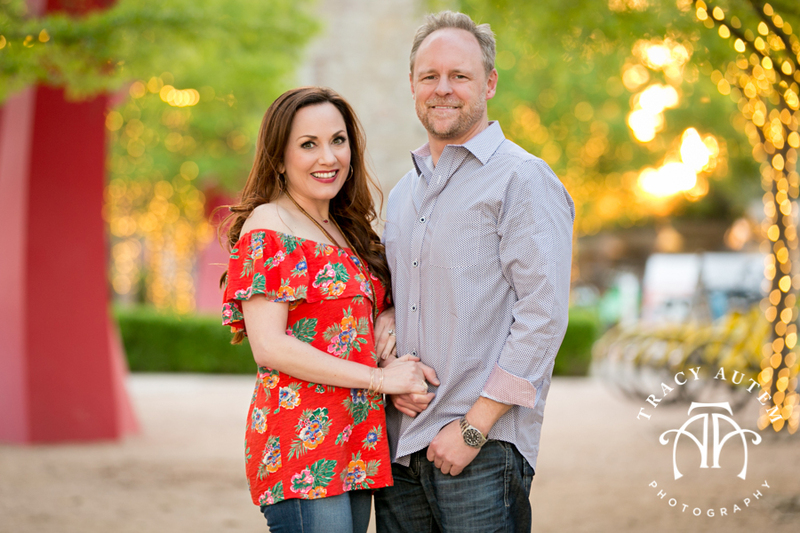 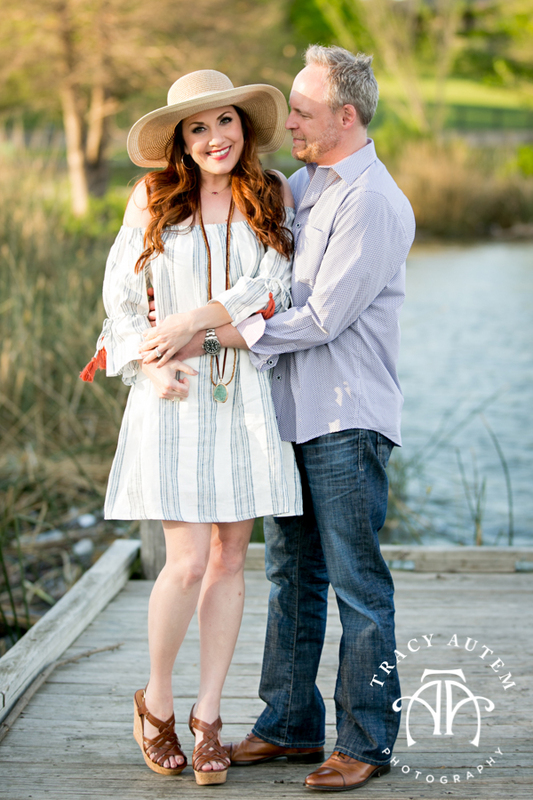 They are so well suited for each other and I can’t wait for their amazing Fort Worth wedding with planner, Kristyn Hall of Event Elements. 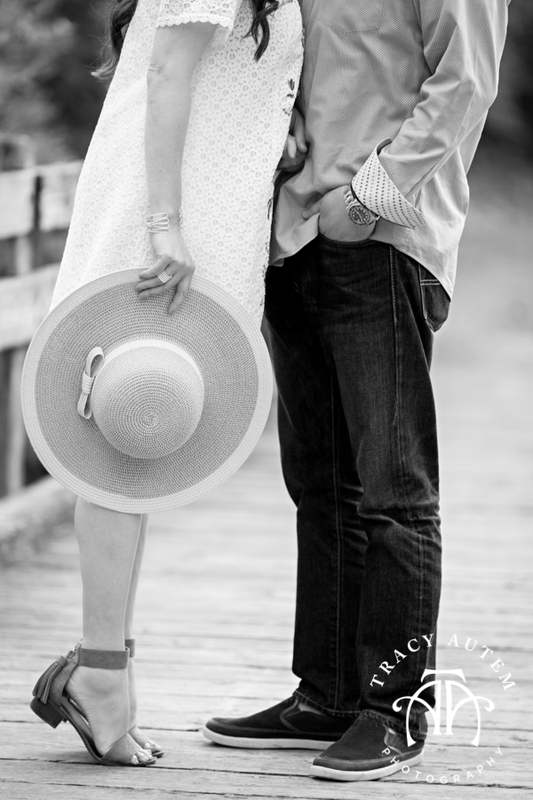 See you guys soon (in November, when it sure to be a heck of allot cooler)!